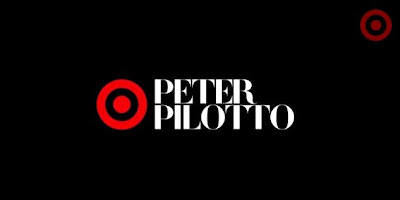 Fashion Viking | Invade & Conquer: Peter Pilotto for Target Announced!! Huge news frugalistas!! 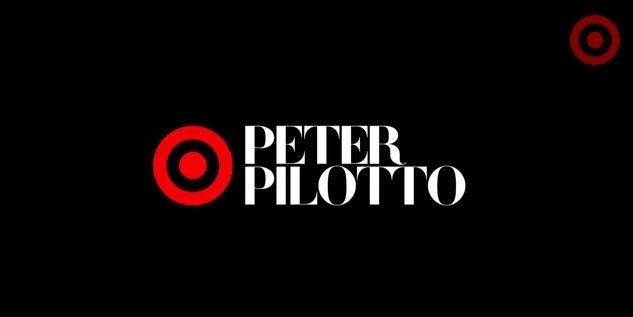 The day after the amazing 3.1 Phillip Lim for Target collection dropped, Target has announced their new designer collaboration with the incredible Peter Pilotto! Oh snap! I cannot WAIT to see this, Target is really killing it lately with these collaboration lines. In addition, Target is partnering with Net-A-Porter to launch the collection with international shipping, so us Canadians who cannot necessarily reach a Target store, are not out of luck. The line will reportedly include apparel, swimwear and accessories featuring “complex prints in a signature palette of blues, greens, warm reds and oranges.” The best part: Most items will clock in under $60, with nearly 70 items ranging in price from $14.99 to $79.99 for apparel and swimwear and $16.99 to $39.99 for accessories. Amazing!! 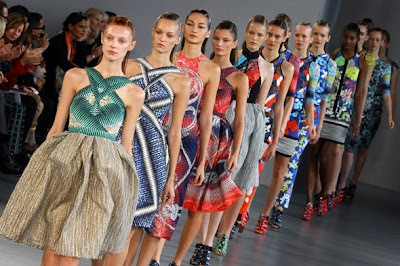 Peter Pilotto is known for their bright colours, intricate patterns, and interesting cut-outs, and is adored by celebrities and the fashion elite. This teaser trailer gives the slightest hints at what we can expect, mainly a look at what patterns we'll see. I've barely recovered from Phillip Lim, but this collection drops February 9, so we have some time for wallet replenishment until then. So excited for more images of what's to come!